A&RBC: How did I become a writer? CHANEL: Writing started back in junior high school when I use to write poems to friends and before I knew it I was asked to write poems for everyone. Seeing its impact over the years that it had on others convinced me to take it a step farther and in 2007 I did releasing my first Title "Starvation Exploration of A Woman". A&RBC: What motivate me to write books? CHANEL: My first two titles "Starvation" and "Hibernation" where both inspired by the lives and characters of women. Although women was my initial focus, overtime witnessing and observing life's struggles and overcoming many obstacles is what motivates me to continue to write. A&RBC: What do I enjoy most about writing? CHANEL: I enjoy how its expression creates a reaction. I enjoy its outlet and how it not only allows people to connect but how it can leave room to where we can all relate. A&RBC: What do I hope readers take from my books? CHANEL: Certain titles create motivation and courage. Some may create sadness, laughter or an imagination, but overall I would like for readers to find enjoyment in reading my titles. A&RBC: What's my favorite genre to write? 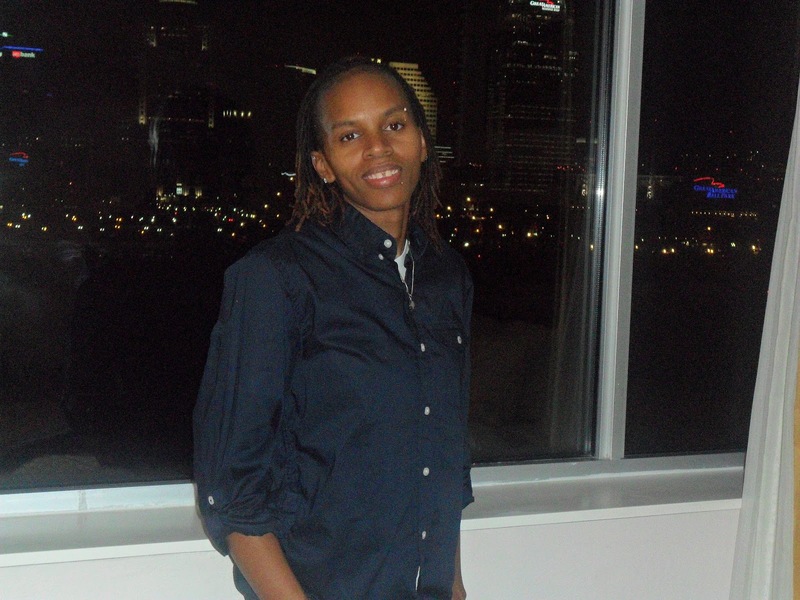 CHANEL: Poetry may have started out as a hobby but it is my favorite genre to write. I love how it can be an airy deep that creates curiosity. And no matter its style theirs no wrong or right way a person can perceive it. A&RBC: Most writers have a specific method or process what's mine? CHANEL: I'm more of a freehand writer I write according to either what I see or feel at one particular time or another. So there's no method or process I use when writing I simply write off of emotion. A&RBC: Where can readers find my titles? A&RBC: What's something that I want readers to know about me? CHANEL: That writing is not just a hobby or an outlet of mine it's an art a passion. I love how people hear with their hearts and feel with their minds. Do you know what women hide from or more importantly why? Have you noticed the hurt women carry? How about the reason behind why so many women has lowered their standards? 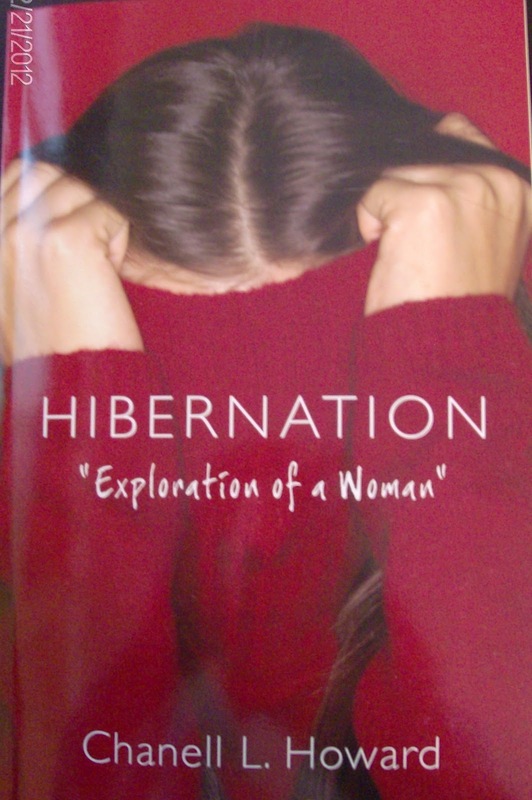 Hibernation is a book of poetry and short stories about what we as women hide. Telling us to be strong emotionally society has numbed us to our own pain, forcing us to forgive and forget. It seems as though society has paved our role. Shoving an image of perfect to where women have began to question who they are. Doubting themselves to often for far too long. We have all walked the same miles just in different shoes. Been the same places just at different times and even shed the same tears just with a different face. Come out of Hibernation!